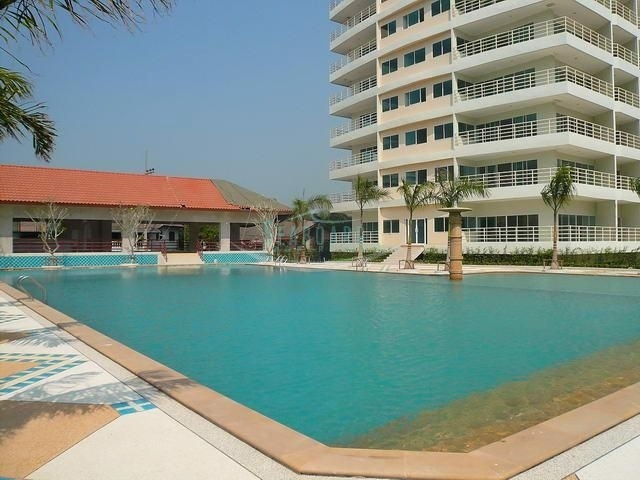 Excellent Studio Apartment at View Talay 5 Condominium For Sale in Foreign ownership. 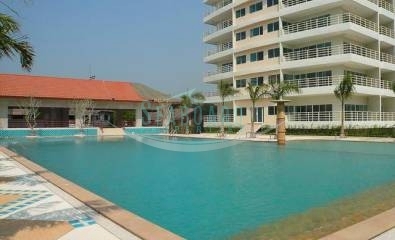 Fully equipped studio apartment at View Talay 5 D Condominium offered For Sale in Foreign ownership. This studio has been refurbished and decorated with great attention to details to an excellent western quality level. The apartment is fully equipped with an European Kitchen including dishwasher. The balcony is offering good ocean views, hidden inside a box is a washing machine, a really clever designed condo, that is unique and represents great value for money at just 3,5 Mil. Baht. 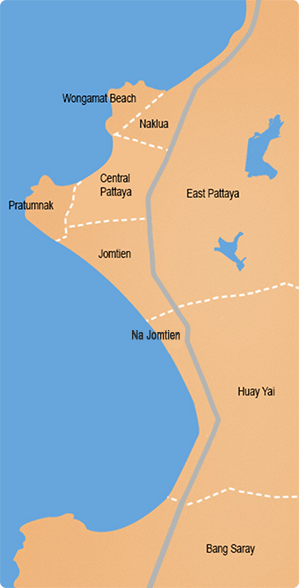 The Project is on one end on the taxi route and on the other end directly on the Dongtan Beach, a quiet strip without traffic. 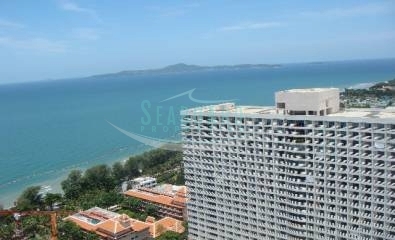 The Project is save and well managed and maintained, with very low annual maintenance fees. 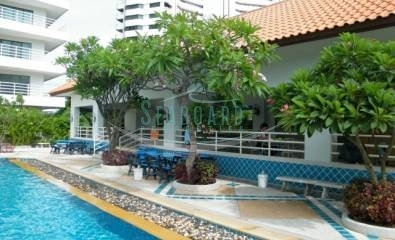 Please contact Seaboard Properties for more details and to arrange a viewing.